Argentina Discovery - Biodiversity in Patagonia Argentina. Pictures and Landscapes of Argentina. Creole Park "Ricardo Guiraldes" Museum. 8 Great Places to Visit in Argentina. National Reserve Laguna Brava, unique for its rugged beauty and landscape framework of the Andes. First Peoples of the Northwest. Grow respecting the world, sustaining identity has been a perennial challenge of indigenous cultures. Boca in Crisis: What’s Gone Wrong at the Bombonera? The 10 Most Popular Posts on Argentina Photo Gallery in July 2013. Popular festivals are part of the intangible heritage of a community of Neuquèn. Neuquén has strong cultural roots on the millenarian mapuche tradition. Neuquén province holds a wealth of palaeontological resources. 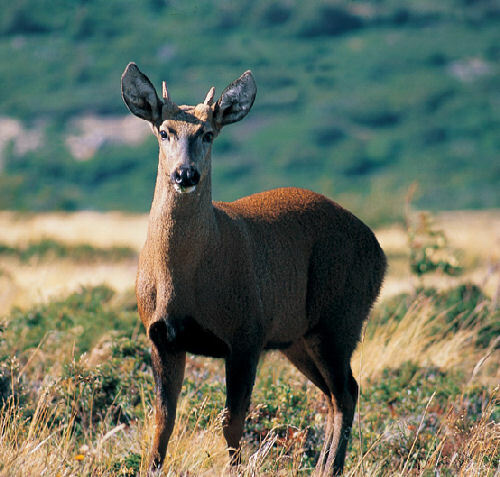 Neuquén is known for the sport hunting of deer and wild boar. The 10 Most Popular Posts on Argentina Photo Gallery in October 2013. The 10 Most Popular Posts on Argentina Photo Gallery in December 2013. Lagunas de Yala, water mirrors in height with a stunning vegetation. Copahue coul The 10 Most Popular Posts on Argentina Photo Gallery in January 2014. Copahue could be named World Natural Heritage by UNESCO (Part I). The 10 Most Popular Posts on Argentina Photo Gallery in February 2014. The 10 Most Popular Posts on Argentina Photo Gallery in March 2014. Legends and Myths Patagonia: El Chalten, the blue mountain is considered sacred. Buenos Aires boundless megalopolis where there are supermarkets lead the way. Lago Argentino is the third largest lake in South America. Lake Fagnano stands out for being the largest water body on Tierra del Fuego Island. Lake Musters and Lake Colhué Huapi. The 10 Most Popular Posts on Argentina Photo Gallery in April 2014. Diving and underwater excursions in Argentina. Extreme Adventure in Argentina to discover and experience this multiple territory. The 10 Most Popular Posts on Argentina Photo Gallery in June 2014. Walking the Black River Valley: natural, cultural and historical tourism in General Roca. Walking the Black River Valley: Route of Apple. The beauty of the Camino de los Siete Lagos. 5 best places for rafting in Argentina. The 10 Most Popular Posts on Argentina Photo Gallery in July 2014. The 10 Most Popular Posts on Argentina Photo Gallery in Agosto 2014. Walking the Black River Valley: the wine route. The 10 Most Popular Posts on Argentina Photo Gallery in Settembre 2014. The 10 Most Popular Posts on Argentina Photo Gallery in October 2014. The 10 Most Popular Posts on Argentina Photo Gallery in January 2005. The 10 Most Popular Posts on Argentina Photo Gallery in February 2005. The Formosa Nature Reserve surprised by the beauty of its natural contrasts. Iguazu Falls, no maps, satellite or virtual reality can never replace the physicality of such a place. The Fitz Roy is famous of impossible to huge rock walls covered with ice floes. Argentavis is the largest flying bird ever discovered. The Champaquí and feel that causes see near the end of long walks. The legend that holds the hill Champaquí. The 10 Most Popular Posts on Argentina Photo Gallery in April 2005. The 10 Most Popular Posts on Argentina Photo Gallery in May 2005. The 10 Most Popular Posts on Argentina Photo Gallery in June 2015. The 10 Most Popular Posts on Argentina Photo Gallery in July 2015. The Yacuy Provincial Park is a protected natural area in the province of Misiones. Recovery Center and Breeding Bird Endangered Guira Oga, in the heart of the missionary forest. Yabotí Biosphere Reserve, missionary natural heritage. Strict Nature Reserve San Antonio is one of the more recent missionary protected areas. 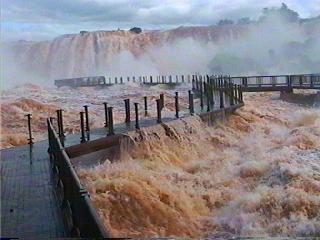 The Salto Encantado is one of the most impressive leaps in the province of Misiones. The 10 Most Popular Posts on Argentina Photo Gallery in August 2015. The 10 Most Popular Posts on Argentina Photo Gallery in September 2015. The 10 Most Popular Posts on Argentina Photo Gallery in October 2015. The 10 Most Popular Posts on Argentina Photo Gallery in November 2015. The 10 Most Popular Posts on Argentina Photo Gallery in December 2015. The 10 Most Popular Posts on Argentina Photo Gallery in January 2016. Cueva de las Manos, a cultural heritage. The Republic of Argentina has 23 provinces and an autonomous city. Argentina is composed of nine geographic regions. Annuary 2017 these were our 10 most popular posts. The Egidio Feruglio Paleontological Museum concentrates the most important fossil finds of Patagonia. Pascualina Cake Traditional Typical Recipe of Good Friday Adapts to Any Occasion. Classic and Easy Argentinean Recipes for Easter: Delicious Spinach Fritters. Classic and Easy Argentinean Recipes for Easter: Ensalada Rusa. Classic and Easy Argentinean Recipes for Easter: Arroz con Leche y Pasas. Classic and Easy Argentinean Recipes for Easter: Gnocchi for Luck. Classic and Easy Argentinean Recipes for Easter: Oyster Ceviche in the Shell with Popcorn. Classic and Easy Argentinean Recipes for Easter: Pancakes with Dulce de Leche. Classic and Easy Argentinean Recipes for Easter: Homemade Potato Gnocchi. Scenes from Patagonia by Alec Earnshaw. 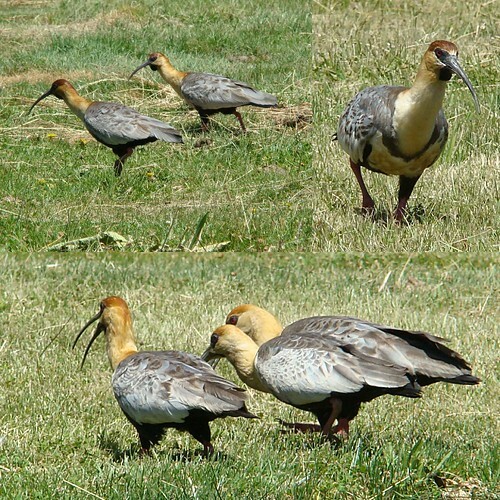 At present the existing biodiversity in the Patagonia Argentina, we are referring not only to the particular characteristics of each of the species that inhabit this region, wildlife humble glance, but try to give a global picture of the immense wealth totalizing underlying this ground, across the spectrum. In other words, we want to make come to understand that since the immeasurable beauty of the ocean, through the rigorous but captivating arid steppe, to the stunning charm of the Cordillera de Los Andes, from the solitude of the hills in the plains to the majesty of the lakes with its glaciers, Patagonia Argentina hosts, even in its apparent simplicity, "THE MIRACLE OF LIFE." 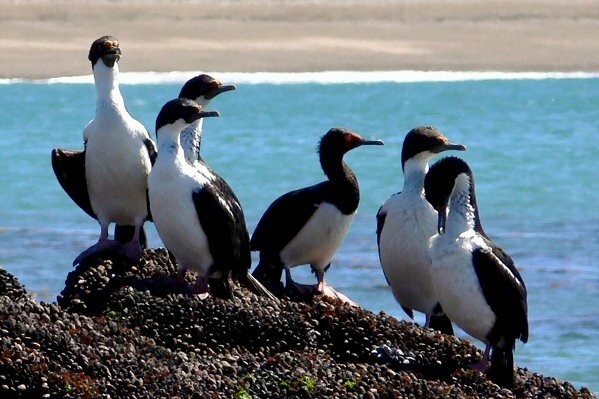 The birds deserve a separate chapter, since to describe only the species found in Bird Island, off the Valdes Peninsula it takes several pages. 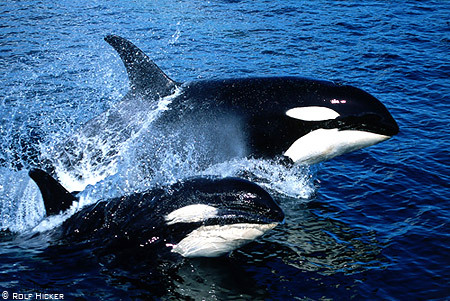 Mention only the most important, as the Magellanic penguins, several species of cormorants, gulls and terns and Antarctic pigeons, among many others. Leaving the coast and entering in the continent, we find that the ancient people, animals indigenous to the highlands, have been displaced by introduced species aGuanaco man from the conquest and colonization. Native fauna consisted of the tiger, the maned wolf or "big fox", pampas deer and peccary, which today have migrated north. The new inhabitants are red deer and wild boar, as well as sheep and goats. But cougars have been preserved and guanacos, which are forced to compete with sheep and goats for territory. The most characteristic land animals, and that one can easily see, although their number is reduced to the south are the foxes, feral cats and skunks, Patagonian hares or maras (protected species in danger of extinction), armadillos called "furry "or" piches "along with the ostrich and tinamous (similar to but larger partridges). Martineta copetona: Earthlings treadmills are birds that fly hard as they have short, rounded wings. 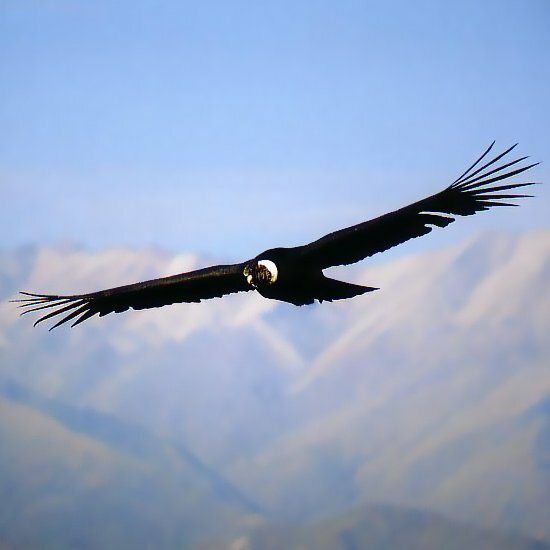 Only in case of persecution stands a short distance flight. 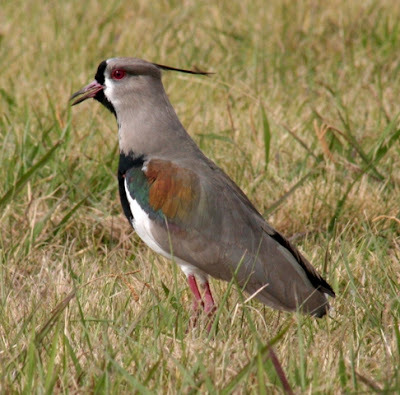 The plumage is gray, red or brown, and blend in with the vegetation. 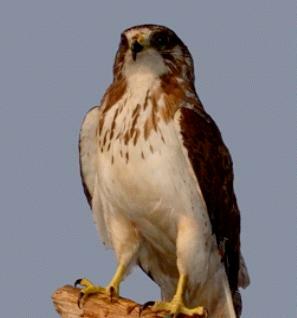 The tail feathers are short, beak and long neck have a crest on the head. Males construct nests that are not very deep holes, installed in any depression in the ground and the shelter of a bush. The eggs produced are bright and colored. Today, there have been 23 visitors (79 hits) on this page!